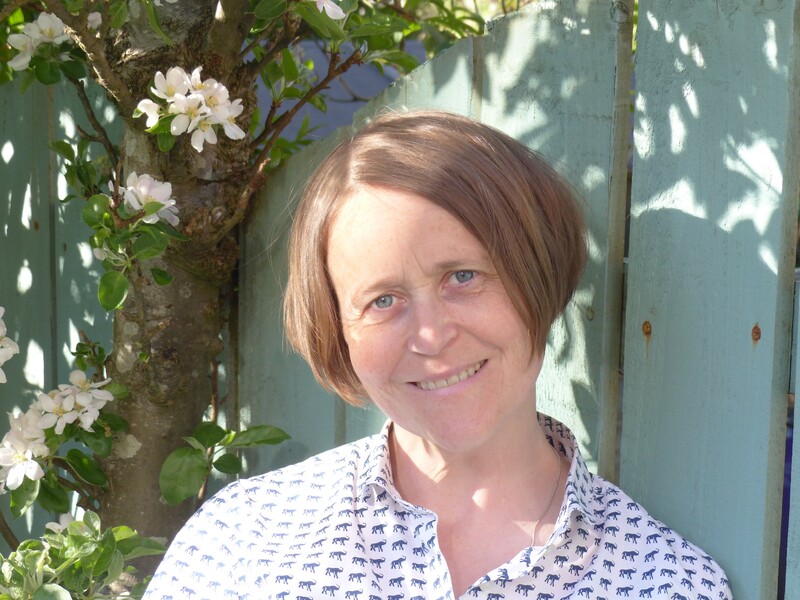 I am a fully qualified psychodynamic counsellor with substantial experience of counselling adults, young people/adolescents and children, having worked in both health settings and voluntary organisations for twenty years. I am currently employed part-time in Child and Adolescent Mental Health Services within the NHS. I hold a Masters in Psychoanalytic Observation and Therapeutic Practice, a Diploma in Counselling and am a fully qualified Occupational Therapist. I am a registered member of the British Association of Counsellors and Psychotherapists (BACP) and the Health and Care Professions Council (HCPC). My varied experience enables me to take an integrative approach to my work and means I have a solid understanding of how issues such as neurodiversity, trauma and attachment impact on individual development. If you are reading this information, then I suspect you or someone you care about is experiencing emotional difficulties, pain and or inner turmoil. You may be considering counselling as a way of moving forward. If this is the case, I can assure you of a confidential, quiet and reflective space where you (or the person you care about) can tell your (their) story and begin to explore and make sense of your (their) thoughts and feelings, so that they are less overwhelming and you (they) can feel more content with yourself (themselves) and your (their) life. I am aware that making the initial step towards counselling can be an uncertain and anxiety provoking experience. Consequently, I am always happy to have an initial, no obligation discussion over the telephone to help you decide if counselling is right for you and will do my best to ensure a secure and trusting relationship so that you feel safe to explore personal and often intimate matters. Please look at my website to obtain further information about the types of individuals and issues I work with, my skills, experience, location, terms and contact details.